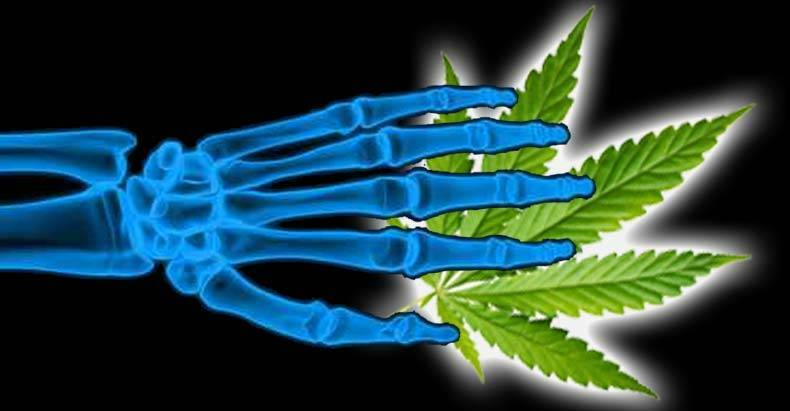 We can add bone fractures and organ transplants to the diverse list of conditions that medicinal cannabis can treat. The team had found in earlier research that our bodies’ cannabinoid receptors stimulate bone formation and inhibit bone loss. It was a natural progression to test how this can be utilized to aid bone healing. Back in the U.S., researchers at the University of South Carolina School of Medicine discovered another new field of cannabis treatment. They found that tetrahydrocannabinol (THC), the active ingredient in cannabis, can delay the rejection of incompatible organs. The research performed in mice provides clear justification for its testing in clinical trials. If THC can be used to prevent organ rejection, as the authors suggest is possible, it can literally save lives. Again, the work focuses on cannabinoid receptors. Scientists around the world are resuming the exploration of medical cannabis that was interrupted in the 1930s and ‘40s by irrational government prohibitions. We are only just discovering its usefulness in treating epilepsy, Parkinson’s disease, cancer and multiple sclerosis. For centuries, cannabis was used as a medical remedy. The tools of modern medicine are now allowing extraordinary insights into this plant and the powerful capabilities of cannabinoid receptors.